Planning a wedding can be stressful when you are trying to stay on budget. When you hear “Destination Wedding”, in particular, it automatically conjures up images of money flowing out of your bank account. We took a closer look at the biggest wedding spends to see where you might be able to get the biggest bang for your Newport bucks. Choosing the right venue is one of the most important decisions in planning your wedding. Newport and Aquidneck Island are known for their picturesque water views and stately mansion properties, but that can be an expensive proposition. 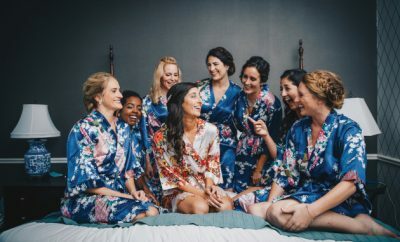 If hosting your wedding at one of these gorgeous venues is a deal breaker, maybe you can find a way to be where you want and stay within your budget. ❖ Look at off-season months from November through April, which could be as much as 50% less expensive than in May-October. ❖ Consider Sunday or mid-week. Friday or Saturday fetch top dollar. ❖ Hold the ceremony in the same place as the reception. It can save on costs specific to the church and reduce your transportation expenses, flowers and entertainment. ❖ Consider a home/backyard wedding. Tents are far less expensive than an all-inclusive venue. Don’t forget to account for the cost of tables, chairs and linens, which can add up. The menu is a vital component of the overall experience for you and your guests. The sense of taste imprints a lasting memory from your special day. People will always remember if they liked the food or if there wasn’t enough of it, even if they can’t recall exactly what they ate. You can still make an impression without overspending. 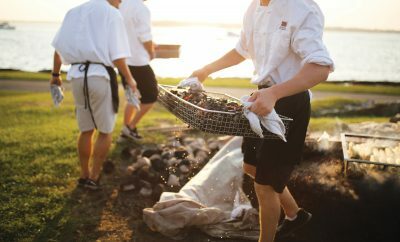 ❖ As with the venue, an off-season wedding will reduce your catering costs. 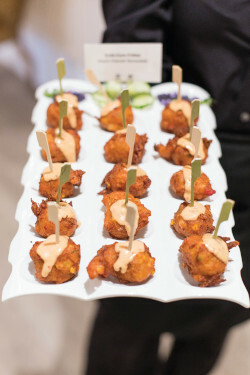 ❖ Offer passed hors d’oeuvres, rather than food stations, and reduce your cocktail hour to 45 minutes. ❖ Compare food trucks as an option to traditional catering. Cost is more closely tied to actual consumption, resulting in less waste and a lower price point. ❖ Make some dessert items yourself. No doubt a band is a great way to entertain your guests. 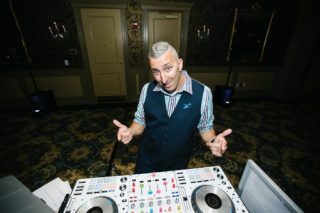 Live music is fun, has great energy and can really stand out, but can there be an upside to choosing a DJ instead? ❖ Hiring a DJ will result in a significant savings over most bands. 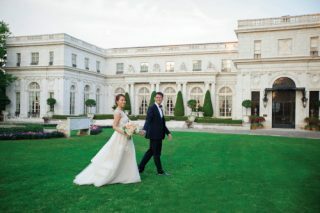 If you are choosing Newport as a destination wedding location, consider staying afterward for a few days. 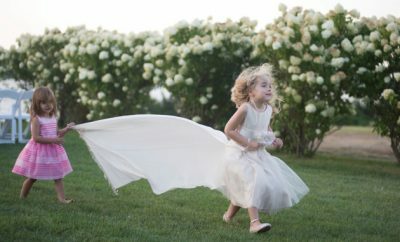 A Newport mini-moon allows you to see everything that you missed while focusing on the wedding. You are already travelling, so get more for your money by extending your stay.